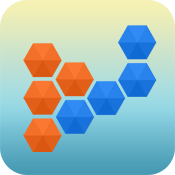 There is no time-rush, but a plenty of time to think over in an amazing new brain twisting Hexus Puzzles game. 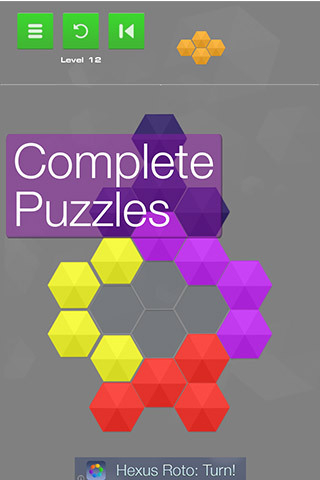 200 tricky levels to solve. Inspired by Hexus and Tangram. 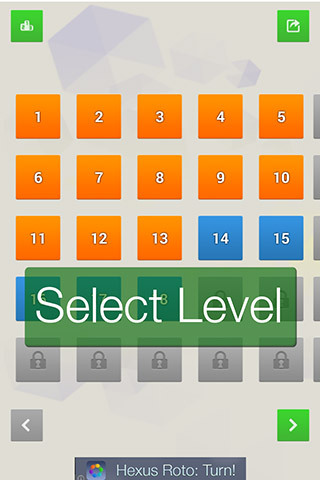 Passed new level? There is another tricky one. 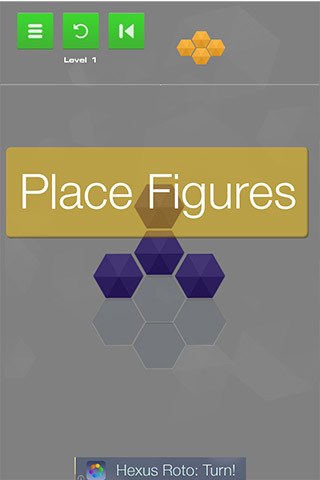 Select level and solve the puzzle by placing figures correctly on the field. Don’t forget to submit your records and compare results to your friends! Please leave comment if you like this game to help us make it even better.